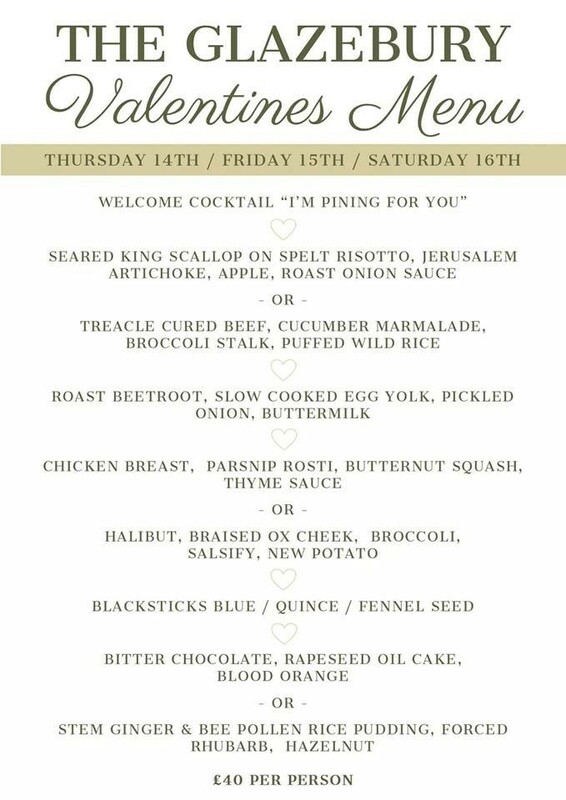 💖💕💖 Only two tables remaining on 14th Feb for our Valentines tasting menu. Cocktails are being practised as we speak. Who is joining us for our first tasting menu at The Glazebury? It’s set to be a fantastic evening with lots of romance. Great wines, beers, gins and fine food from our talented kitchen team. Call 01925 382056 to book.